Leverage Qualys to identify your web application and network vulnerabilities. Reporting that contains verified fixes for remediation. All results in one place for faster remediation. On demand scanning to verify if vulnerabilities have been remediated properly. Demonstrates security posture to online shoppers. Reduction in shopping cart abandonment. Safeguard your brand by helping prevent data breaches. 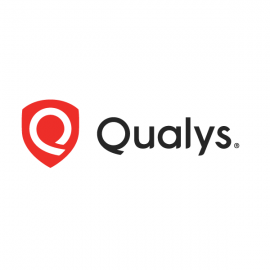 Qualys SECURE Seal is priced as a prepaid annual subscription based on the number of web sites.